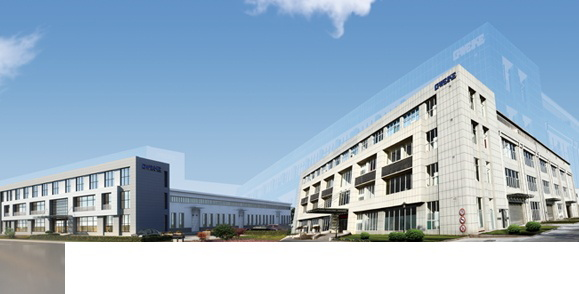 No matter tube or plate materials, we are able to precisely meet customer needs and quickly solve production problems. Adopted High performance CO2 glass tube ,we can improve nonmetal cutting efficiency. 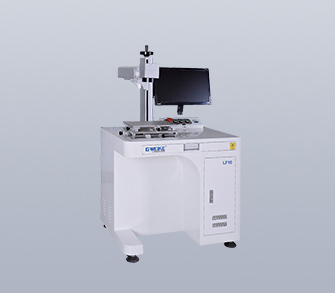 Suitable for metal and nonmetal materials , small size ,small space. 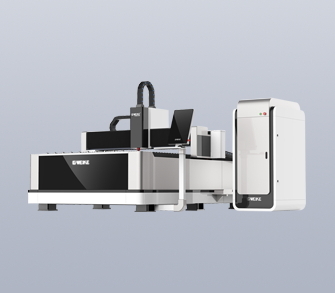 By intelligent CNC technology, realize industrial automation, improve efficiency and reduce costs. Classic cut, from the ongoing inheritance and innovation of traditional skills. 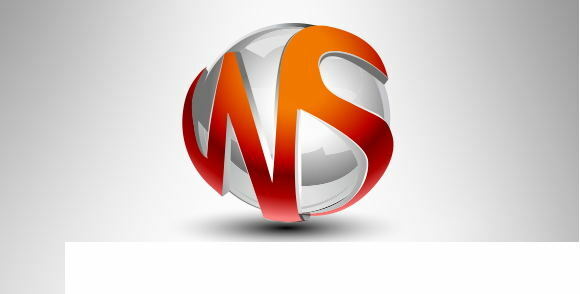 150 countries and areas worldwide. 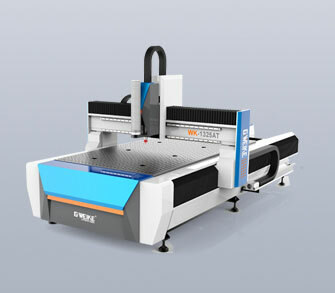 charm of fiber laser cutting machine. 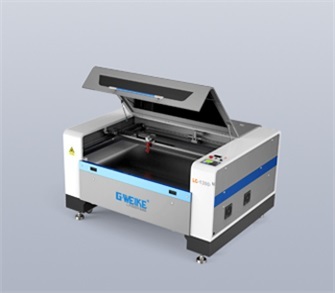 Concerned about GWEIKE, you can learn about the latest laser cutting machine maintenance knowledge, as well as equipment manufacturing industry information. We will open the door to the world for you. 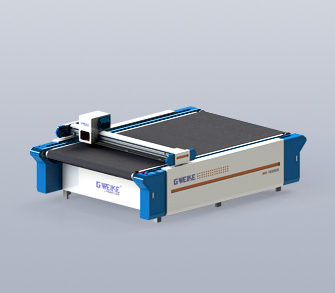 GWEIKE was founded in 2004, after years of development, become one of the largest manufacture for fiber laser cutting machine, engraving machine, marking machine etc.